should I use in my climate? 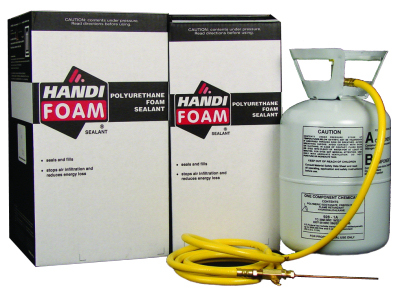 Look below for some common uses of our various single and two component types of spray foam insulation products. General purpose where 2.5 lb density is required. Roof Foam is higher density so that it can be walked on once cured. Open Cell is NOT recommended for use in areas where heavy moisture is a concern. 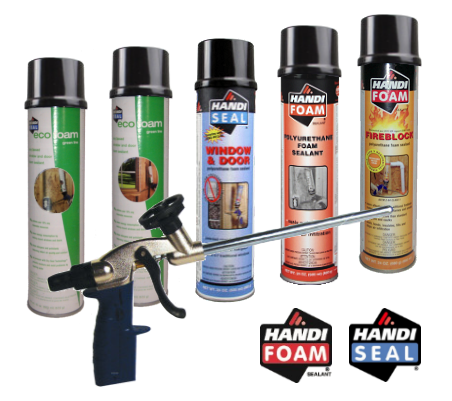 All of our types of spray foam insulation products are MANUFACTURED IN THE USA.